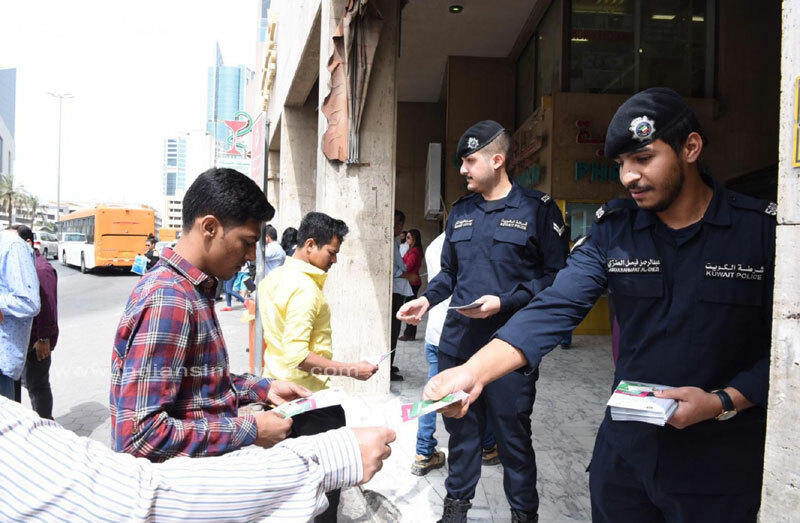 The Interior Ministry’s public relations department distributed brochures and printed material in all governorates according to the strategic plan to educate citizens and expatriates on matters related to scrapping the residency sticker from passports and how to process transactions online at the ministry’s website (www.moi.gov.kw), which saves them time and effort. The department said the civil ID must be kept safe and its data should match the passport number and the name in Arabic and Latin, to avoid any mistakes. @leny, any update from your side. I am also in same situation. In english it is not full name as per passport. In my civil id name is mentioned as Thomas Mathew Kavunkal Joseph. Fathers name is added with my name in the civil ID . Advisory to all Indians, do not travel at all. In new Civil IDs, passport number (starting with zero ( 0 )) is not written correctly. Zero in starting is avoided in Civil ID. Not only for Indians, other nationalities also have the same mistake. PACI authorities say it has no problem to travel outside. Anybody pls advise how to correct this.. I made new id and I am traveling to india and when I am traveling back to Kuwait there no visa page in passport how airport allow to go. Civil id they will never accept. As long as the First Name and Last name is spelled correctly on the CID (according to your passport) there is no need to worry, the second name is initialized because of space constraint. Download the MOI app and confirm if all given names on CID are written in full as in Passport. You are good to go.